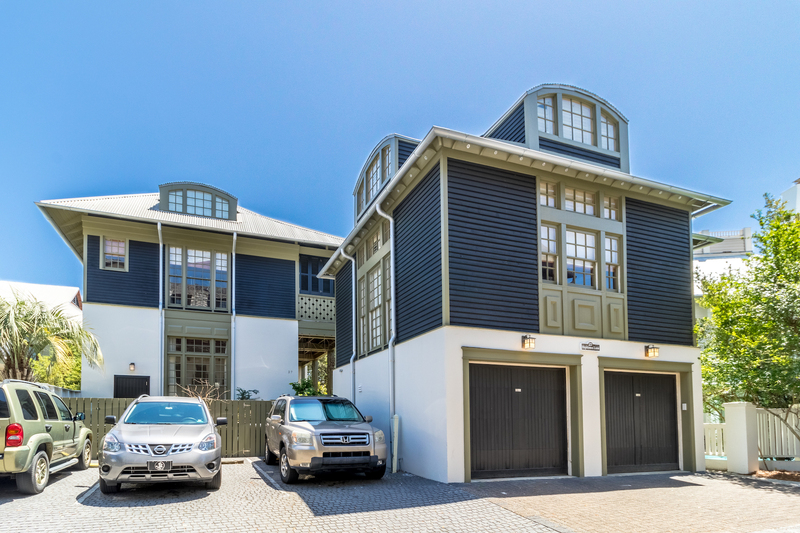 The Beach Group is pleased to announce this 4 bedroom beach house is new to the market on Hopetown Lane in the heart of Rosemary Beach. 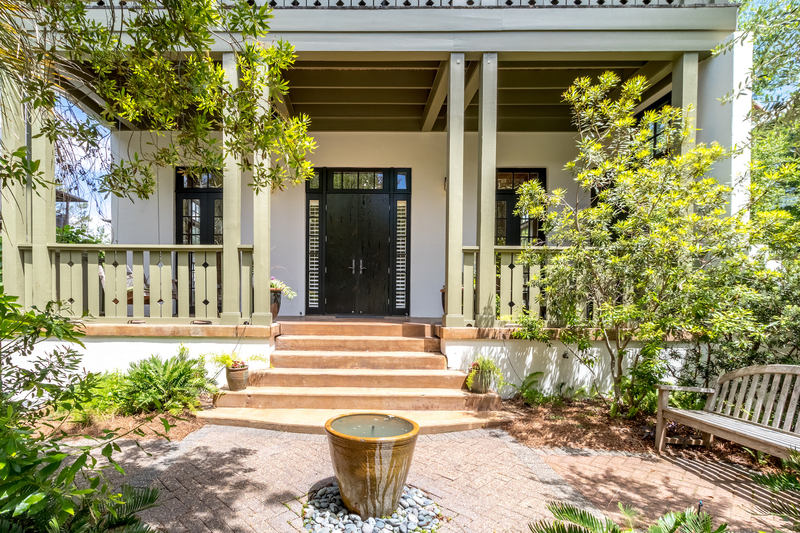 Enter the main house through a landscaped courtyard designed with relaxation in mind, and on this level you will find two spacious main floor suites. Living takes place on the second level where you can find the open concept kitchen, dining and living areas, a shuttered covered porch where you can enjoy the Gulf breeze and a bonus bunk room. 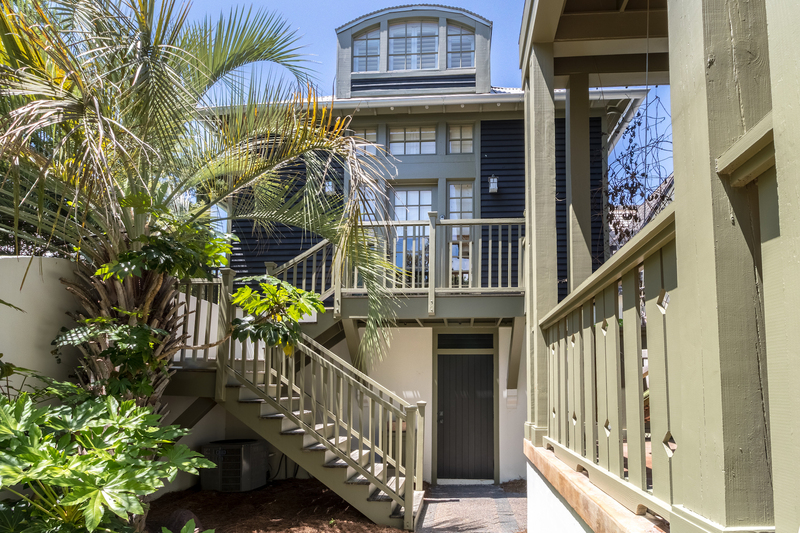 The appointed carriage house is located across the courtyard and above a spacious 2-car garage, offers a bonus bunk room and beautiful hard wood floors throughout. 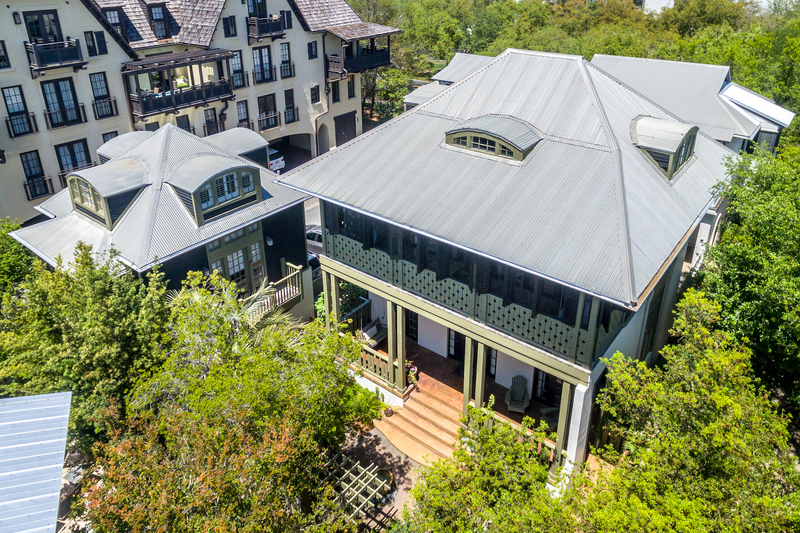 This classic Rosemary Beach home located steps from the beach and central to all Rosemary Beach has to offer is sure to please. 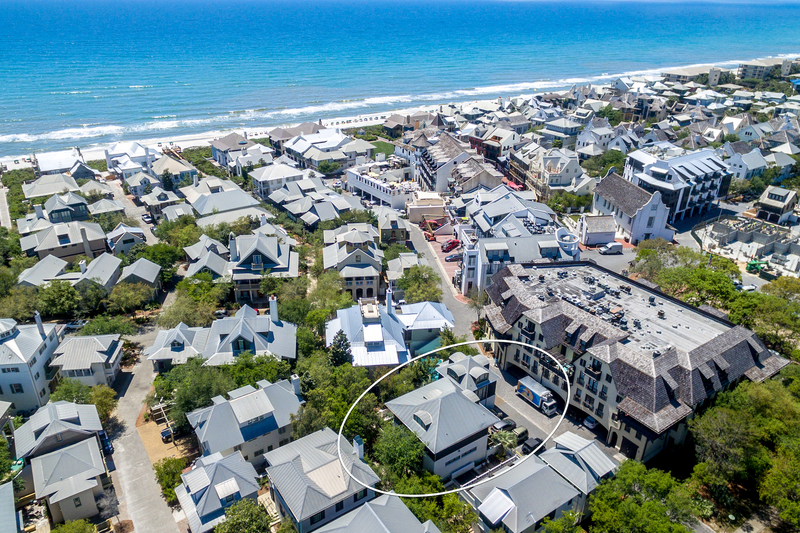 For more information on properties available in Rosemary Beach or along Scenic 30-A, contact The Beach Group! 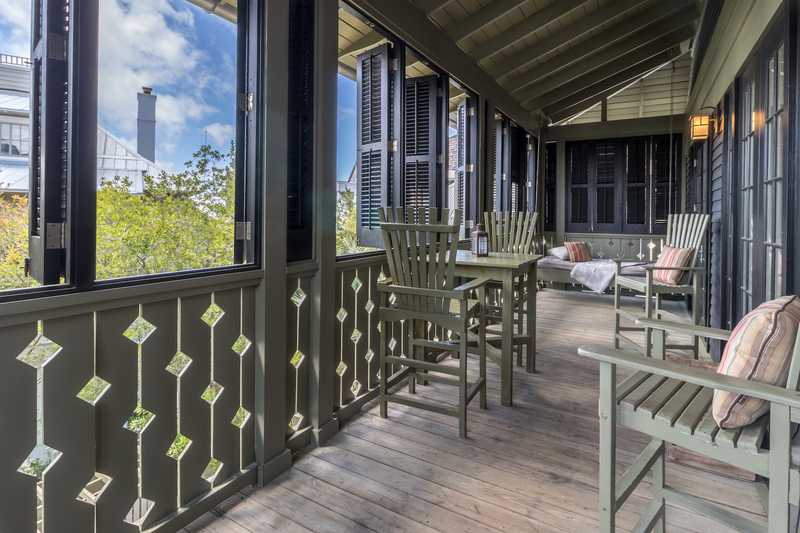 This entry was posted in Homes for Sale, News, Rosemary Beach. Bookmark the permalink.